Only the freshest and finest ingredients are used in our dishes. 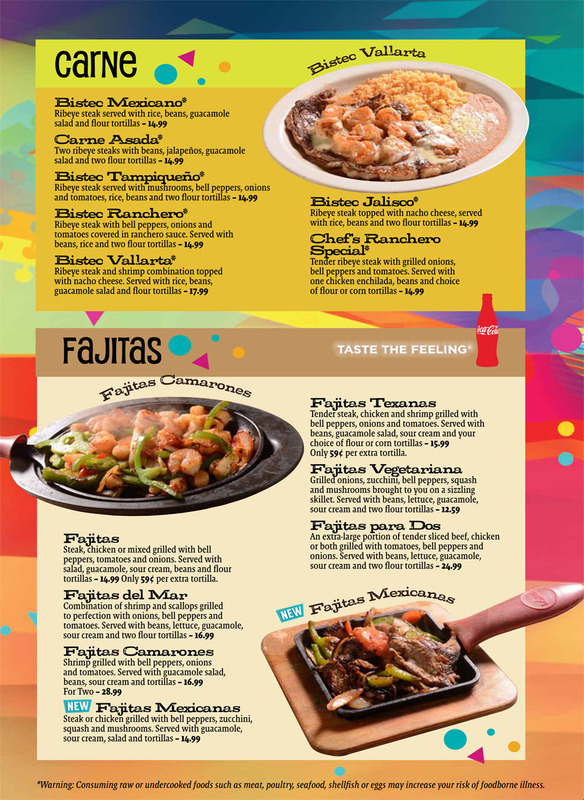 At Fiesta Mexicana of Holly Springs we believe that what is on your plate is by far the most important factor of your experience. 7 days a week for lunch and dinner. Copyright © 2019 Fiesta Mexicana Cary. All rights reserved.